Gulf Craft has already kicked off the year by winning the coveted 'Best Asia-Built Motor Yacht' award for its Majesty 62. 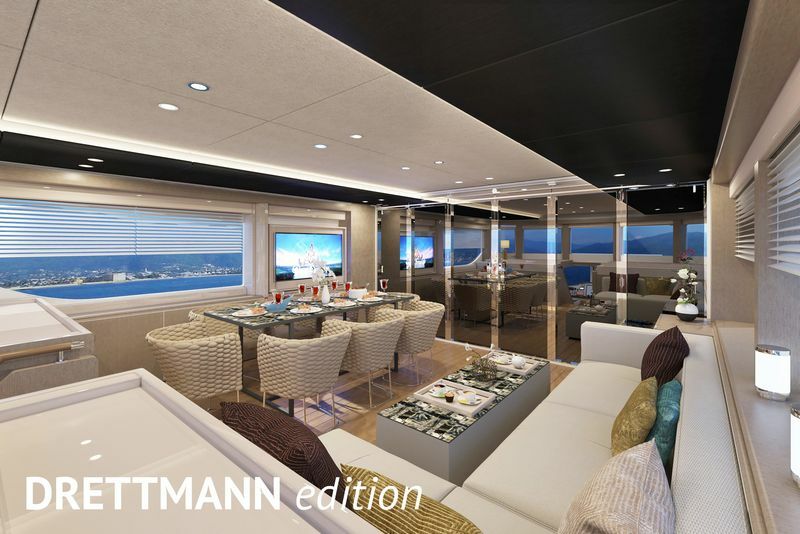 The elegant "owner-manageable" Majesty 62 family yacht won the top honour at the prestigious Christofle Yacht Style Awards held in Phuket, Thailand. 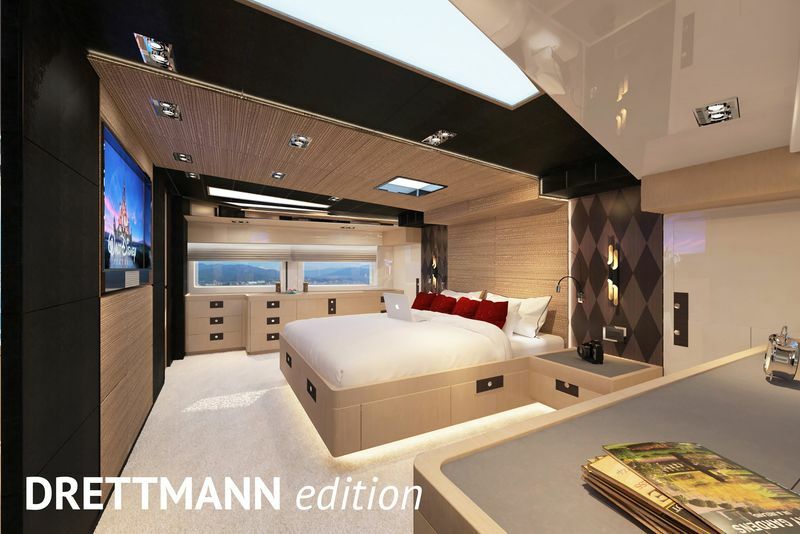 Along with Drettmann International, Gulf Craft’s participation will be driven by the market demand for a quality and value product. 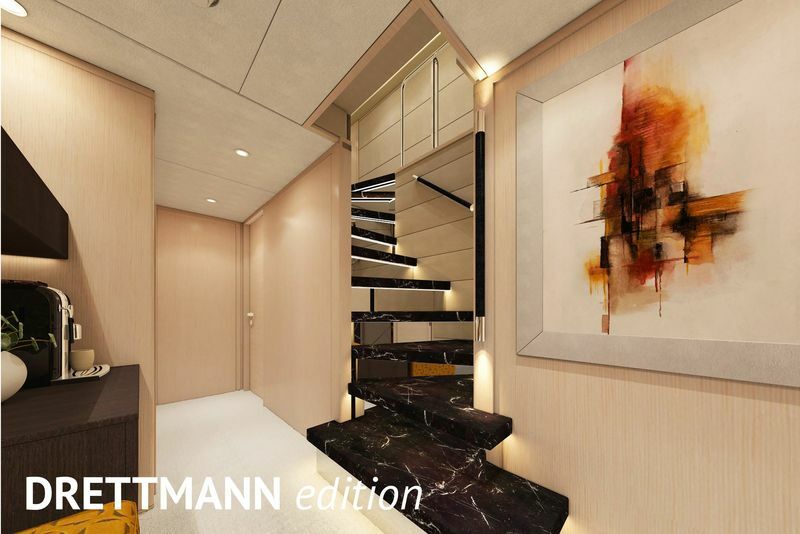 Drettmann International has already sold numerous models from the Majesty Yachts brand including the Majesty 110 and Majesty 100 into Europe and Russia. 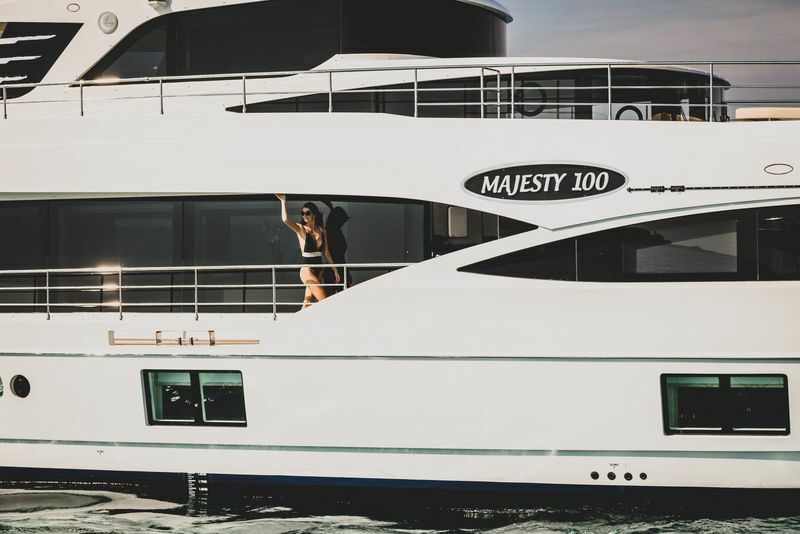 Launched in 2004, Gulf Craft's flagship brand, Majesty Yachts is the region’s first full line-up of luxury fly-bridge yachts, designed to compete with the best international yacht manufacturers. Today, it has established itself as a brand recognised internationally for its reliability, innovative design and timeless exterior styling. Currently, Gulf Craft is working to expand the Majesty Yachts portfolio to feature mega yachts - with the addition of Majesty 175 and Majesty 200. As the Emirate’s pioneering shipyard set up in 1982, Gulf Craft continues to enthral the world with the finest "Made in UAE" luxury yachts and leisure boats. 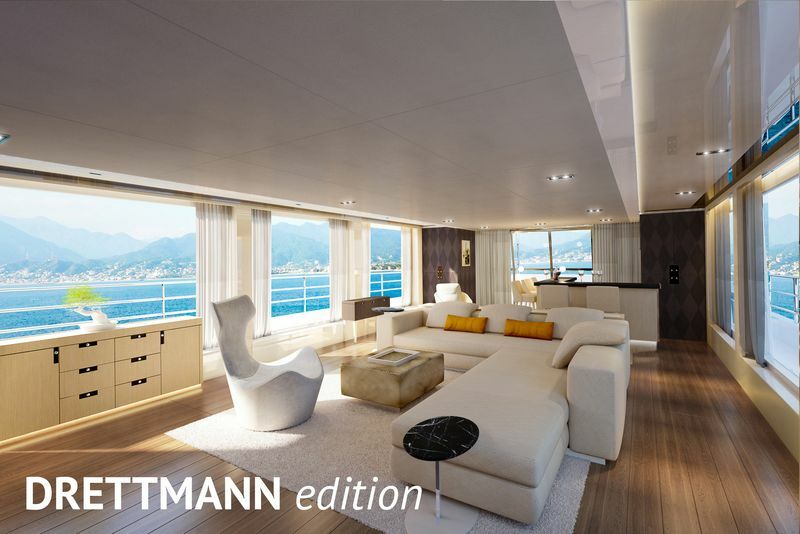 The growing portfolio features the ultra luxury series of Majesty Yachts, the oceangoing Nomad Yachts, Silvercraft fishing boats and family cruisers, Oryx sport yachts and cruisers, and the Utility Series of Touring Passenger and multipurpose transportation vessels. Every single yacht is an individual project that we see through from start to finish with the utmost care and attention to detail. 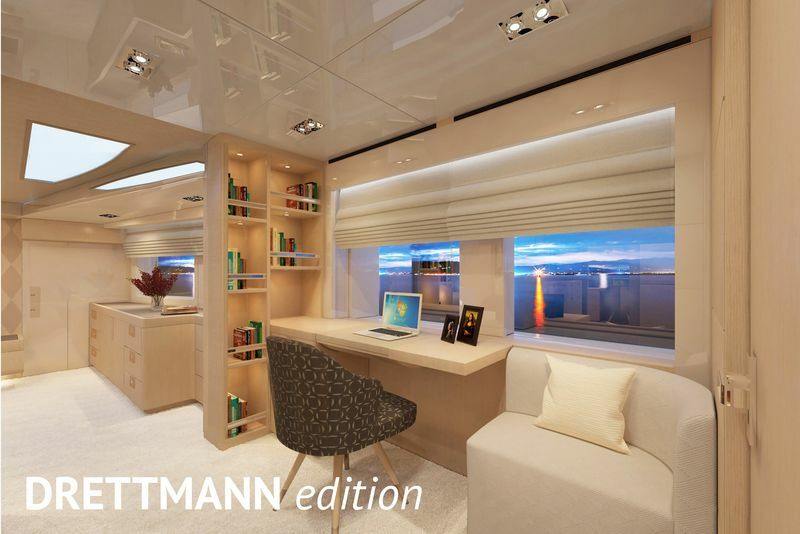 To achieve this, engineers and designers work hand in hand in our shipyards to fulfil the future owners' wishes in the best possible way. 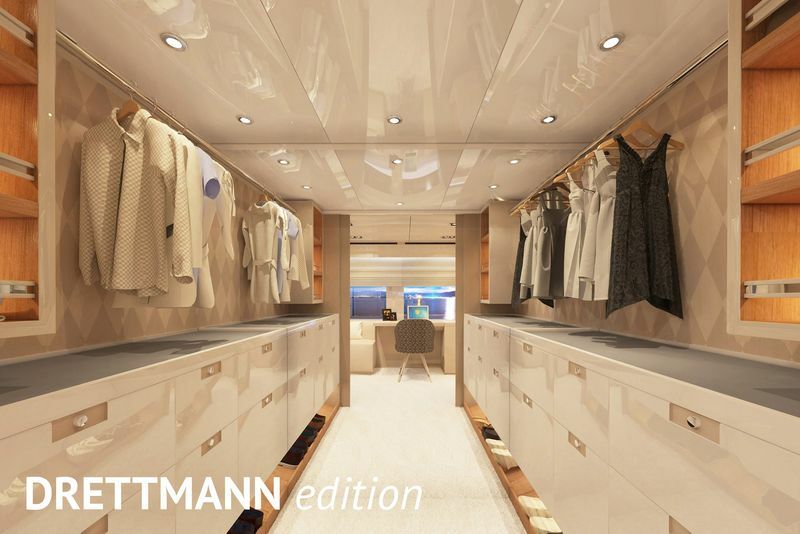 In 2017, Drettmann expanded its portfolio as the exclusive and experienced sales partner of Gulf Craft's multi-award-winning yachts for Europe (exept France & Monaco), Russia and Ukraine – another important step towards expansion and internationalisation for the Bremen-based company. “For us, no two yachts are the same. 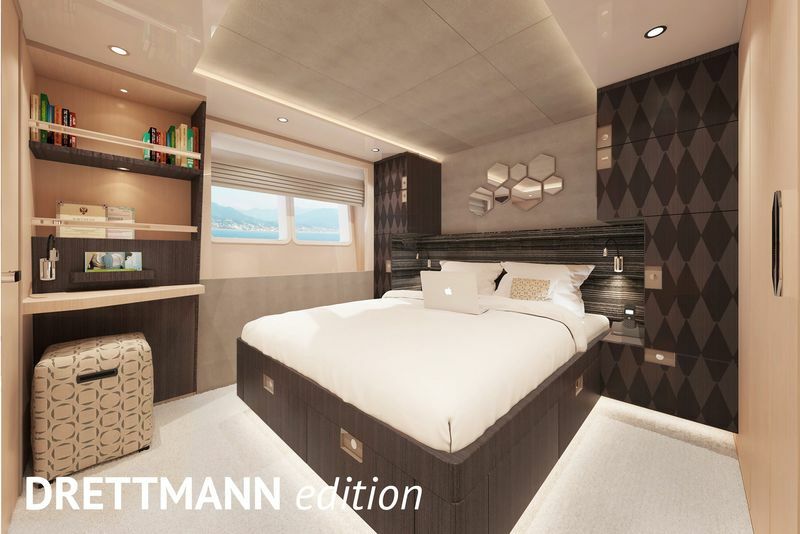 With a great deal of experience and passion, we along with Gulf Craft usher in impeccable quality and innovative craftsmanship that elevates the customer experience to a never-before level.,” said Albert Drettmann, Chief Executive Officer of Drettmann International GmbH. "It's the amalgamation of two vessel building heritages - one from the UAE and the other from Germany." he added.